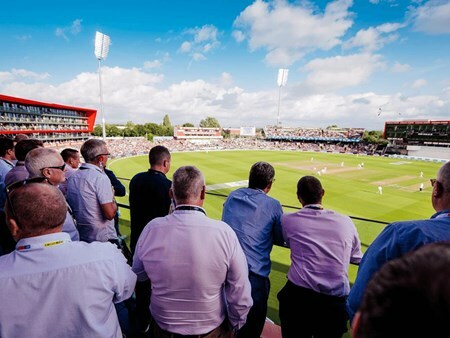 Emirates Old Trafford will be the venue for the England v Afghanistan ICC Cricket World Cup 2019, where both teams will be aiming to knock their opponents for six and push towards a series win. You and your guests can enjoy the first class hospitality at Old Trafford whilst watching the action unfold in front of you. Register your interest to see England take on Afghanistan at Emirates Old Trafford in the ICC Cricket World Cup 2019. Be part of this spectacular tournament with superb cricket hospitality experiences, enquire today to discover more. 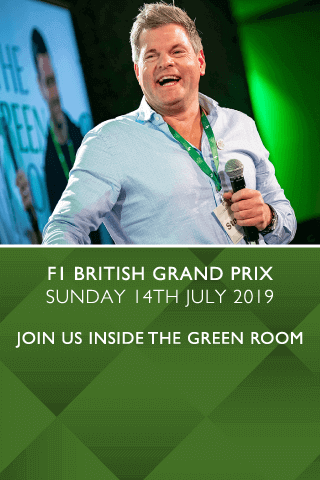 Can't find your favourite England v Afghanistan | ICC Cricket World Cup 2019 package?